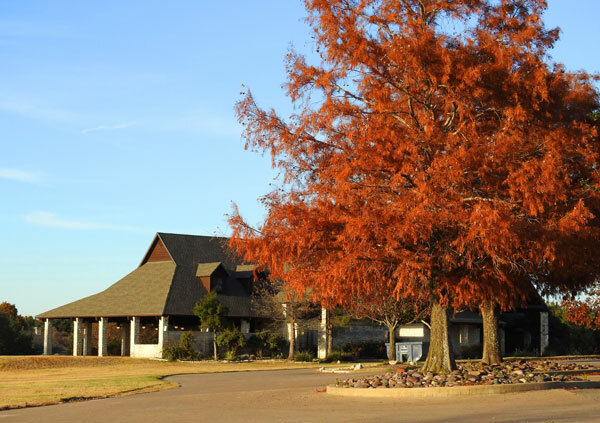 Designed by 13-time PGA tour winner Bruce Lietzke, both the Old Course and the New Course wind through the trees and feature changes in elevation, water hazards and sand bunkers. 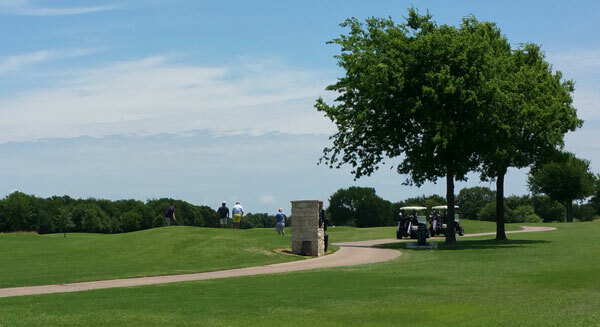 These two 18-hole Texas resort courses challenge golfers of all skill levels. Currently open with temporary greens. 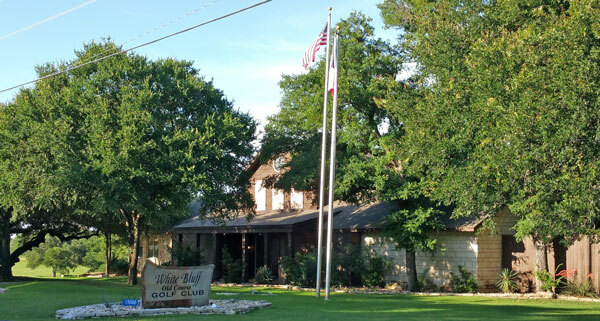 Grand Re-opening in late summer 2019 with new TifEagle greens, new bunkers, and several new tees. Features lush fairways that gracefully wind through the trees and greens highlighted by numerous water hazards and numerous sand bunkers. 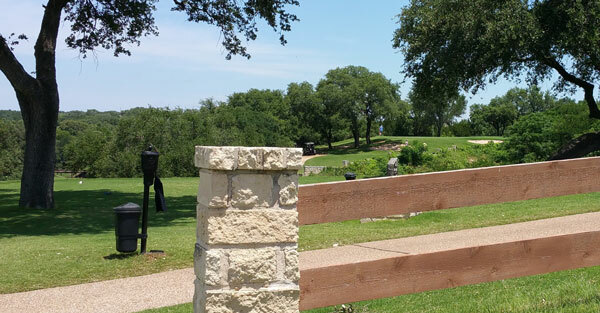 The front nine is a traditional parkland layout which prepares you for dramatic views of Lake Whitney and elevation changes throughout the back nine.